Craft NB is considering the need for and design of a Craft Centre and Incubator Program for artists and craftspeople in New Brunswick. No decisions have been made yet regarding whether, where, and how a Craft Centre and Incubator Program will be established in New Brunswick, as we are in the very early stages of this project. 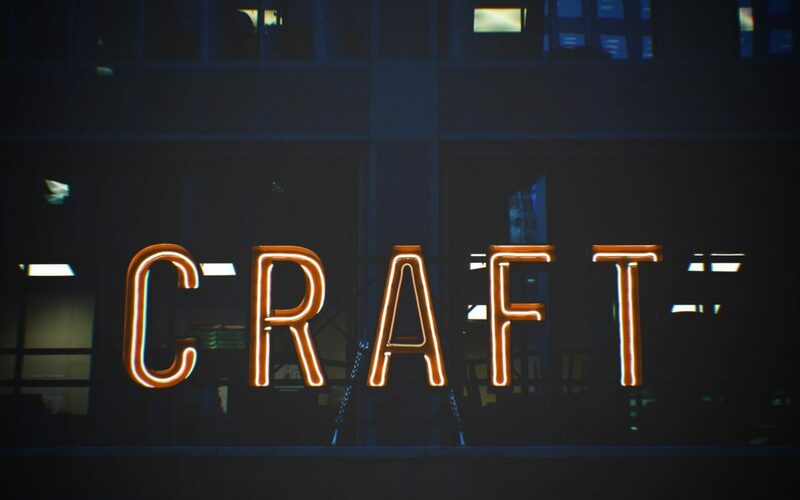 We have collected information regarding other incubators in Canada, held 3 focus groups to gather input from members of the art and fine craft community in NB, and are seeking your input via this survey. It would also be a great help if you could share this survey with your members, clients, colleagues, and/or online following. The more feedback we receive, the better our plans will be moving forward. Survey closes Monday, June 11th.